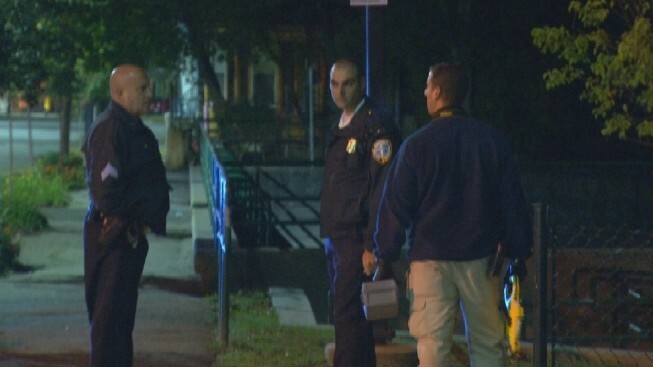 Two people were injured in an overnight shooting in Providence, Rhode Island. WJAR reports a 15-year-old girl was shot in the leg and a second victim was shot in the head on Cyprus Street just before midnight on Tuesday; both are expected to survive. Authorities are still searching for a suspect.